 Obituary for Jerry Dean Williams | Assalley Funeral Homes, LLC. 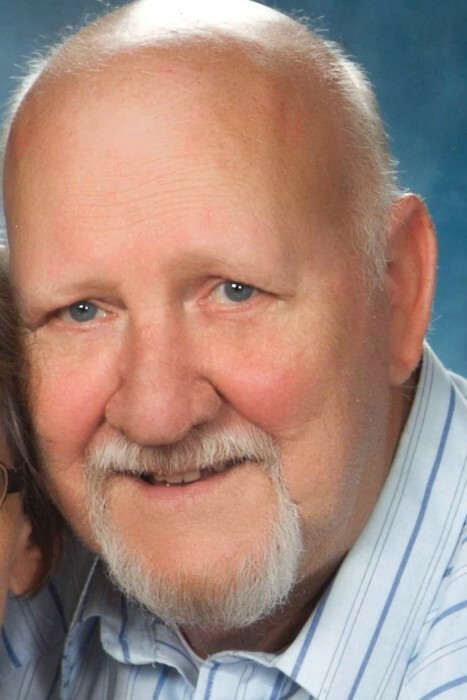 Jerry Dean Williams, 75, of Stonington, IL, passed away at 12:30 p.m. on Wednesday, February 6, 2019 at his residence. Jerry was born May 24, 1943 in Grayville, IL, the son of Royal and Viola Marie (VanSchoyck) Williams. He married Linda Lou Majors on June 9, 1962 in Calvin, IL. Jerry worked for Firestone in Decatur for many years, and then went on to drive semi-trucks for Go Forth Trucking, Triple A Farms Trucking Co., and then Byron & Robert Brown Trucking, from where he retired. He enjoyed fishing, gardening, mowing, tinkering on cars, and spending time with his children and grandchildren. Jerry was a long-time member of the First Baptist Church of Stonington. He was preceded in death by his parents; grandsons, Michael Williams, Jr. and Sheldon Snyder; brothers, Paul, Donald, Vernon, and Gale Williams; and sisters, LaVeta Marse, Betty Sanders, and Wilma Ann Williams. Jerry is survived by his wife, Linda Williams of Stonington, IL; children, Timothy Dean Williams of Stonington, IL, Kimberly Kay (Leroy) Snyder of Kenney, IL, Michael Todd (Jennifer) Williams, Sr., of Stonington, IL, Deborah Ann (Greg) Tungate of Lincoln, IL, and Crystal Diane (Kenny) Holt of Clinton, IL; 11 grandchildren; several great grandchildren; sisters, Gladene Seigle of Carmi, IL, and Reba Jo (John) Guinn of Crossville, IL; sister-in-law, Ruth Ann Williams of Crossville, IL; and several nieces and nephews. Cremation will be accorded, and no public services will be held.  Shafer-Perfetti & Assalley Funeral Home, 202 W. Franklin St., Taylorville, IL 62568 has been entrusted with services.